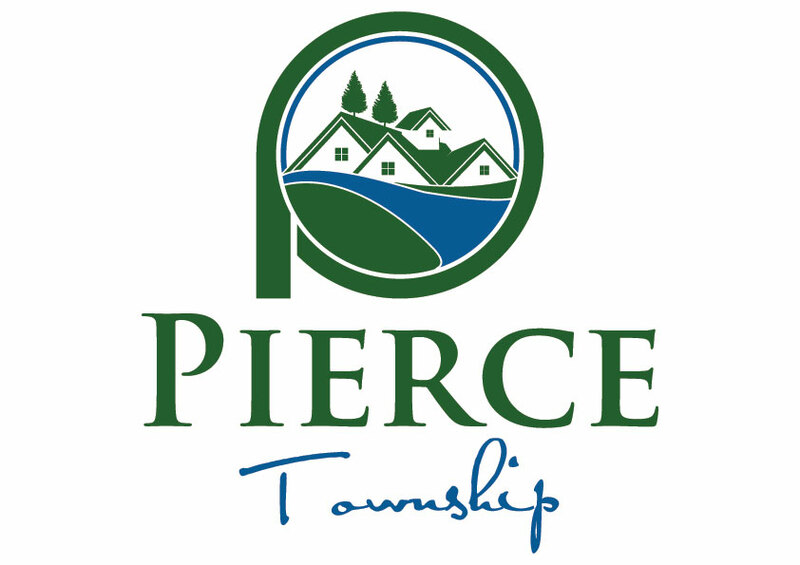 Founded in 1853, Pierce Township encompasses 23.5 square miles located in the Southwest corner of Clermont County, Ohio. With over 14,000 residents, Pierce has been able to maintain its rural charm as it’s grown and transformed from a farming community into primarily a residential community. Pierce is close to the action with a quick and easy drive to get downtown, but also just minutes from East Fork, one of Ohio’s largest State Parks. Bordered by the Ohio River to the south and located east of Hamilton County, Pierce is within ten miles of several recreational facilities and entertainment venues such as Riverbend Music Center, Coney Island, and Belterra Park Gaming & Entertainment. Pierce’s rolling landscape provides countless opportunities for nature lovers and outdoor enthusiasts. This is partially made possible through the emphasis on greenspace, which is a point of pride for business owners and residents alike. Pierce is committed to balancing development and the preservation of many of its natural features. As a result, there are walking trails, bike paths, or other opportunities for outdoor enthusiasts throughout the Township. For example, Pierce Park, Pierce Nature Trail, and Woodland Mound Park are enjoyed year round and offer extensive hiking trails, picnic facilities, and more. 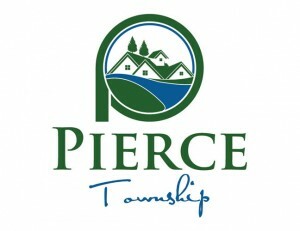 Pierce is also home to the award-winning golf courses, Stillmeadow Country Club, and Legendary Run Golf Course. River access is readily available along Pierce’s long southern border for boaters, fishers, campers, and anyone else who wants to spend time along the mighty Ohio River. Finally, Pierce hosts a number of community events throughout the year, such as National Night Out, Easter Egg Hunt, Kids Bike Parade, and Park Fest. Pierce’s primary commercial corridor is State Route 125. Over the past few years, this area has experienced a renaissance through a variety of development, including Pierce Point Cinema 10, Kroger Marketplace, and other new businesses. These complement the well-established companies who have called Pierce home for years.